Our Organic Rose Essential Oil (Rosa damascena), also known as Organic Rose Enfleurage or Rose Absolute, is pure undiluted organic essential oil extracted by the time honored and gentle process of Enfleurage and is part of our Artisan Essential Oil Collection. ½ dram and ⅝ dram sizes are nicely presented in a gift box. Enfleurage oils are not available for returns due to limited supply. 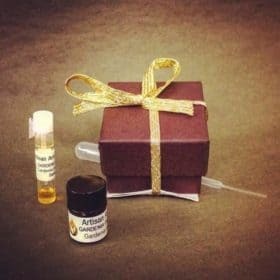 If unsure, choose 5 pack of Sample Vials. Also known as Organic Rose Essential Oil and Rose Absolute. Our Organic Rose Enfleurage Oil – is part of our Artisan Quality line of essential oils. 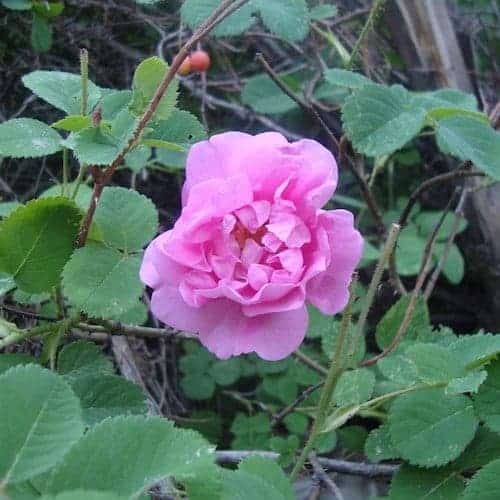 Description: Our organic Rose Essential Oil (Rosa damascena) from South America, also known as Organic Rose Enfleurage, is pure undiluted Organic Rose Oil extracted by the time honored and gentle process of Enfleurage. This extraction process is quite labor intensive and uses only organic palm oil and organic alcohol to extract the rose oil. Enfleurage gives you a much purer oil than most Rose Oil extracted by harsh solvents which is called an “absolute” (or Organic Rose Absolute). 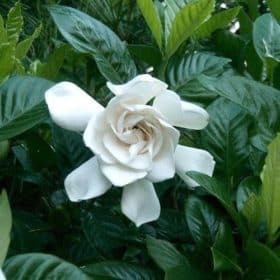 FYI – Some refer to this rose oil extracted by the enfleurage method as Organic Rose Essential Oil but, the proper term is Organic Rose Enfleurage Oil. The Rose petals are picked up very early in the morning while the morning dew is still fresh. Then, they are gathered and transported to the enfleurage facility as quickly as possible. The quantity of flowers picked up for the day is closely matched to the amount which can be processed in one day. 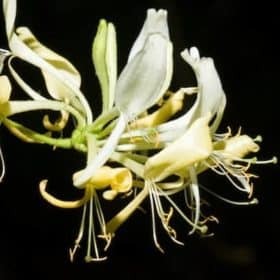 If the flowers are not kept fresh, they begin to deteriorate, and the precious volatile oil evaporates and loses quality. Organic Rose Essential Oil – Enfleurage is one of the most precious oils in the world and known for its heavenly aroma and fragrance. 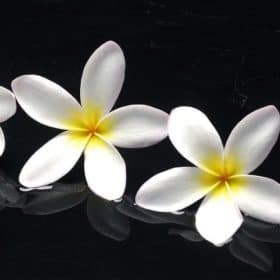 During the extraction process, fresh, fully opened flowers are plucked from the Rose plant and carefully laid on trays covered with a layer of palm oil. The essential oils from the flower petals slowly migrate to the palm oil, and the process is repeated until the palm oil is completely saturated with the oil of the Rose. Then the Rose oil is separated from the palm oil by alcohol which is evaporated leaving only the pure Rose oil. Absolutely no carrier oils are added! It takes about 10,000 pounds of flowers to make one pound of Rose oil. Enfleurage was the traditional method of extraction used into the early 20th century, but solvent extraction using hexane has virtually replaced enfleurage except for our own Organic Rose Essential Oil. Solvent extracted Rose Oil (called an “Absolute”) is used extensively by the perfume industry. No chemicals, other than alcohol made from organic sugar cane, are used to extract the Rose Essential Oil we sell. All three methods (distilling, enfleurage or solvent extraction) are time consuming, and oil yields are quite small for the amount of rose petals used. 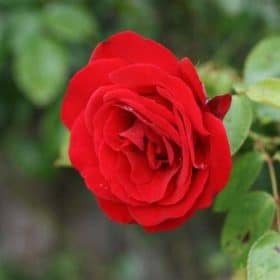 Now, the most commonly found Roses used by the perfume industry is entirely synthetic and has no healing properties whatsoever. Our Pure Organic Rose Essential Oil – Enfleurage is a yellow to yellow-green oil which tends to solidify into a translucent mass at temperatures below 20°C. The aroma is warm, floral, specifically dense, and fine with honey notes. Natural Rose perfume is often enjoyed as a single-flower oil with its rich, warm, heady floral aroma. The pure undiluted Organic Rose Essential Oil which results from this process is absolutely the finest Rose Oil available! Organic Rose Essential Oil is a warm, intense, immensely rich fragrance. One of the oldest and best known of all essential oils, Rose Oil is used in all types of perfumes to lend beauty and depth to the aroma. A drop or two in a massage, facial, or bath oil creates a luxurious, soothing experience. Rose oil is also used in skin creams, powders, and lotions. It is a romantic, creative, and gently cheering oil. Our Rose Absolute makes a great perfume oil. A drop or two rose enfleurage diluted in a teaspoon of jojoba oil can make a delightful single note rose perfume. Our Organic Rose Essential Oil can be beneficial during times of stress. Organic Rose Enfleurage Oil helps to relieve nervous tension, stress and mild anxiety and menstrual symptoms. A few drops of our high quality Rose Essential Oil can enliven romance, auras, chakras, love, libido, sensuality, and happiness. 100% pure Rose Oil can also enhance inner vision, relationships and meditation. 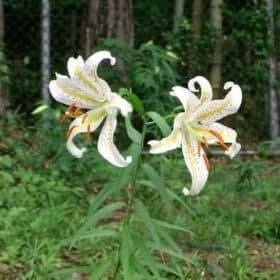 It has been used to assist with skin care, easing grief, encouraging contentment, dissipating guilt, liver detoxing, opening the heart and balancing the female reproduction system. Rose Oil has also been used historically to ease menstrual tension, frigidity, hangovers, depression, symptoms of menopause and bring harmony, comfort, calmness, patience and joy. The fragrance of Rose oil can enliven the connection between our physical bodies and our spiritual selves. Pure Rose Essential Oil has an immeasurable frequency. This Organic Rose Essential Oil – Enfleurage should not be confused with our Bulgarian Rose Otto Essential Oil which is steamed distilled. Each oil has its own distinctive aroma with the Enfleurage Organic Rose Essential Oil having a lighter aroma. The Rose Otto is a bit deeper and earthier. Bulgarian pure Organic Rose Essential oil is a top note essential oil. Organic Rose Essential Oil – Enfleurage may be used on all skin types, especially mature and sensitive skin. For centuries, the rose has been associated with feminine beauty and hence skin care. Organic Rose Essential Oil – Enfleurage has a long history in folk remedies, especially in the area of skin care. 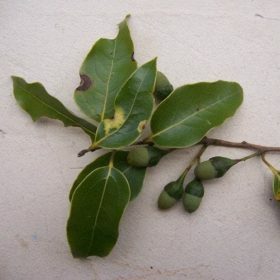 It is suitable for all skin types, but it is especially valuable for dry, sensitive or aging skins. It is important to ensure that the product you use contains the genuine Rose Essential Oil. Synthetic rose ingredients have no therapeutic value at all! Remember, with our authentic Rose Absolute produced by Enfleurage, a little goes a long way. Most noses love the aroma of our enfleurage oils, but a few (less than 1%) of our customers smell more of the palm oil than the essential oil. Initially, in addition to the aroma of the enfleurage oil, one smells the aroma of palm oil a bit “earthy”. But, if given a few moments to “breathe”, the floral aroma of the oil supersedes or replaces the aroma of the palm oil. This has to do with differences in receptors in the nose. Since our enfleurage products cannot be returned for a refund, due to their rarity,we recommend that you first purchase a small sample vial to insure that you are not among the 1% of people who dislike the earthy note of the palm oil. This is a deep, rich rose. It is very good for meditation and is deeply nurturing to the inner self. One may have to get used to this rose, as it is not as sweet and volatile as the rose oils which are often encountered. I would recommend this to anyone.